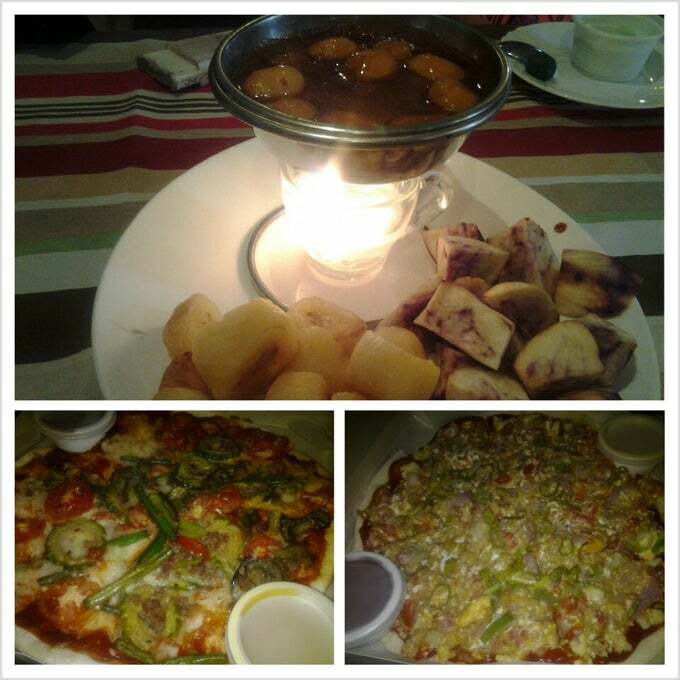 What are the food we tried and the restaurants we visited during our Ilocandia trip? Here's a list! We had breakfast in Cafe Uno! 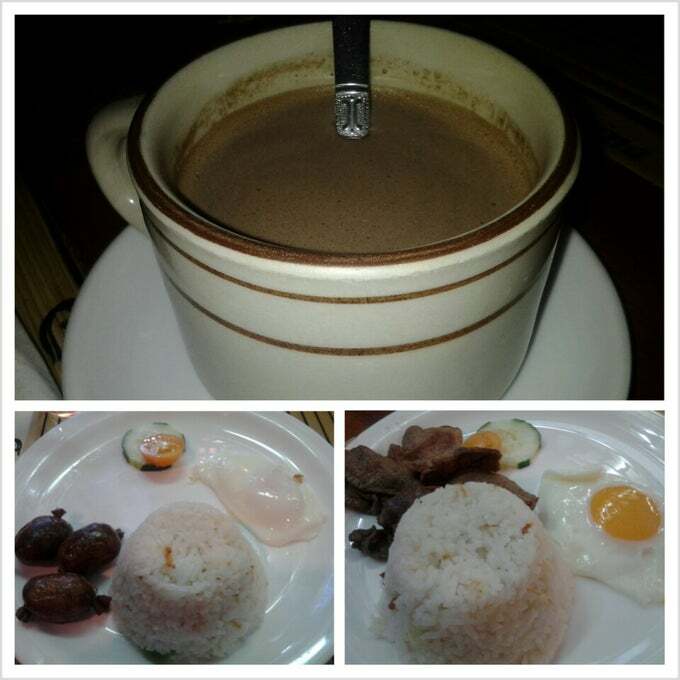 +Jomar had the beef tapa while Deci, Lik and I had Vigan Longganisa. The beef tapa was too salty for my liking while the Longganisa was spot on delicious even if the serving is small. I had hot chocolate which from tablea - perfect! Tuna attack! 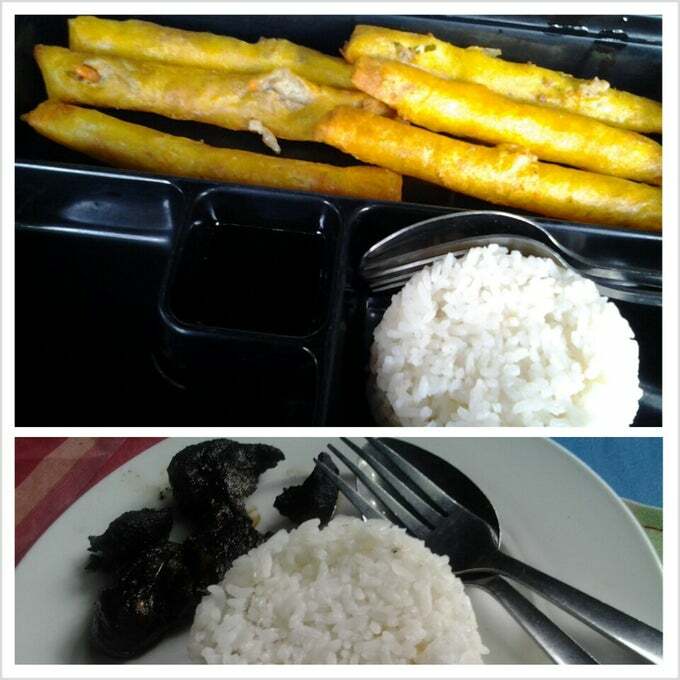 Deci and I had the tuna lumpia while Lik and Jomar had the tuna tapa. The tuna tapa tasted weird. I can't pinpoint what's wrong with it precisely while the tuna lumpia was yummy except for the fact that some areas are empty. 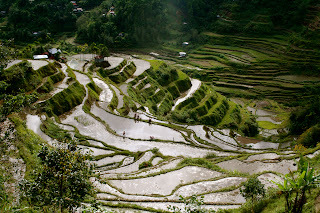 We had snacks in Dap-Ayan which was a hawker style place selling all sorts of things. 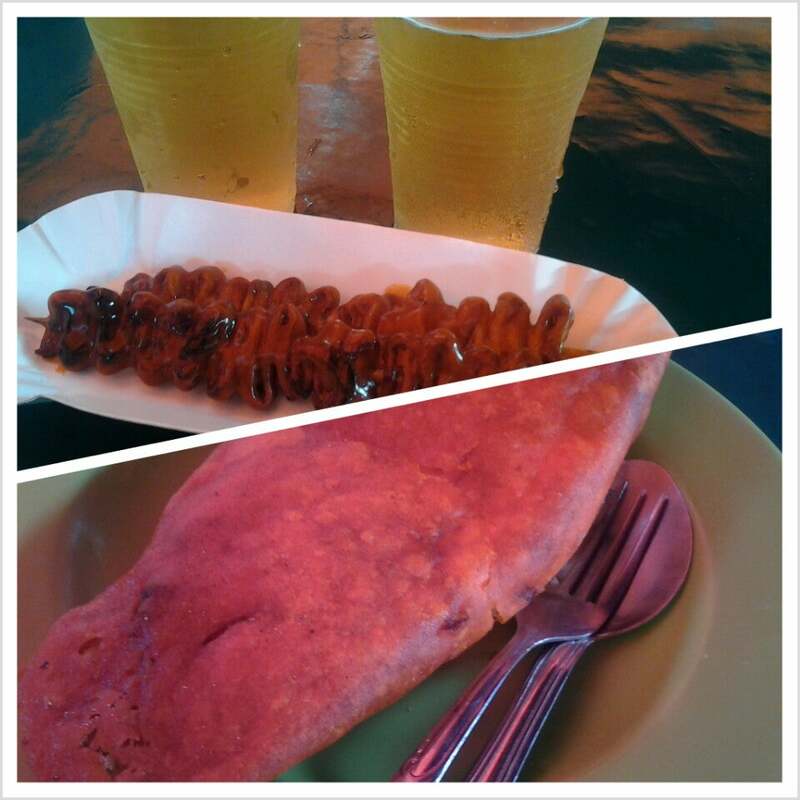 Jomar and I had Ilocos Empanada, isaw, and Red Apple C2. From the taste of it, Ilocos Empanada is different from Vigan Empanada. The inside of the Ilocos one is different, random kind of meat. The "Special Empanada" contains Egg, Hotdog, BBQ, Longganisa, and Papaya. Saramsam was my fave Ilocandia meal! We ordered for take out to be eaten in our hotel room the Pinakbet Pizza (yes, it came with bagoong), Poque-Poque pizza (this was wonderful! ), and Kalti (Ilocano version of fondue - delicious!). When you're in Laoag be sure to eat in Saramsam (according to the waitress it's "Sarap na Inaasam-asam"). 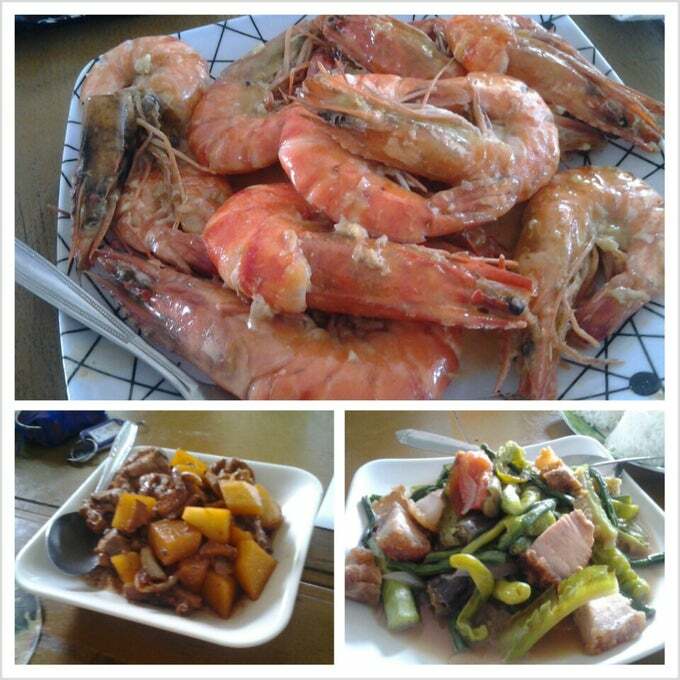 We had pinakbet with bagnet, chicken adobo, and sugpo. 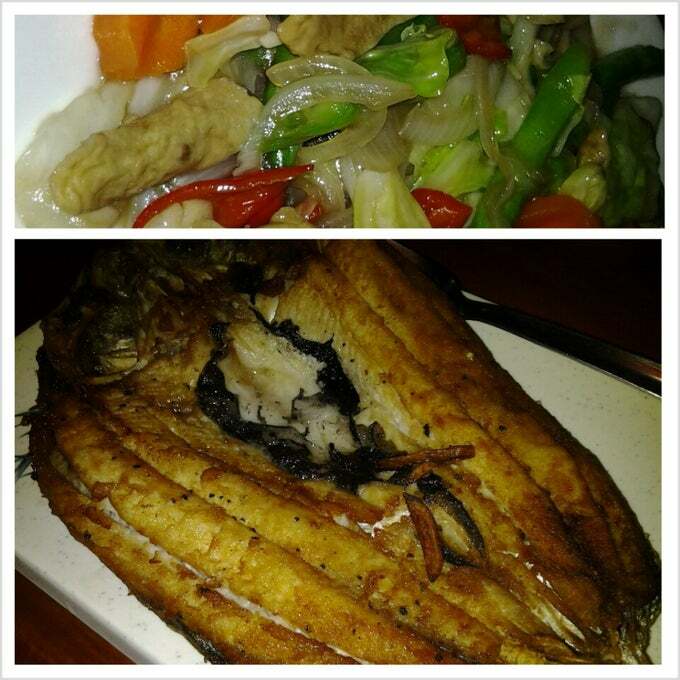 We had boneless bangus and chop suey because it's the only food available. 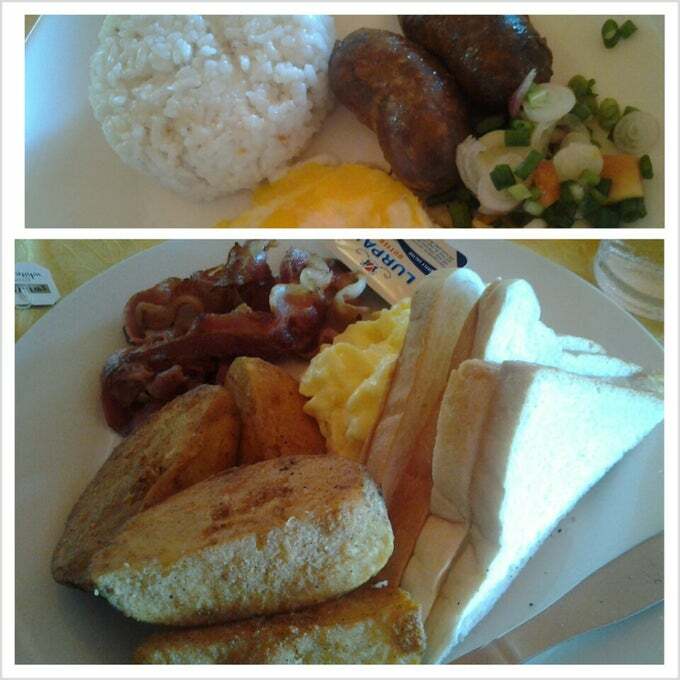 Vigan Longganisa, bacon, potato wedges, and eggs - talk about happy tummy! It's a group of food stalls near the Plaza Burgos selling authentic Vigan delicacies such as Empanada and Okoy. I smelled like oil after eating here, but the empanada was terrific! I had one whole empanada and ordered a second one. Empanada overload! Please don't leave Ilocos without trying the Vigan Empanada. According to the signage, "Empanada is a vintage merienda of the Biguenos. 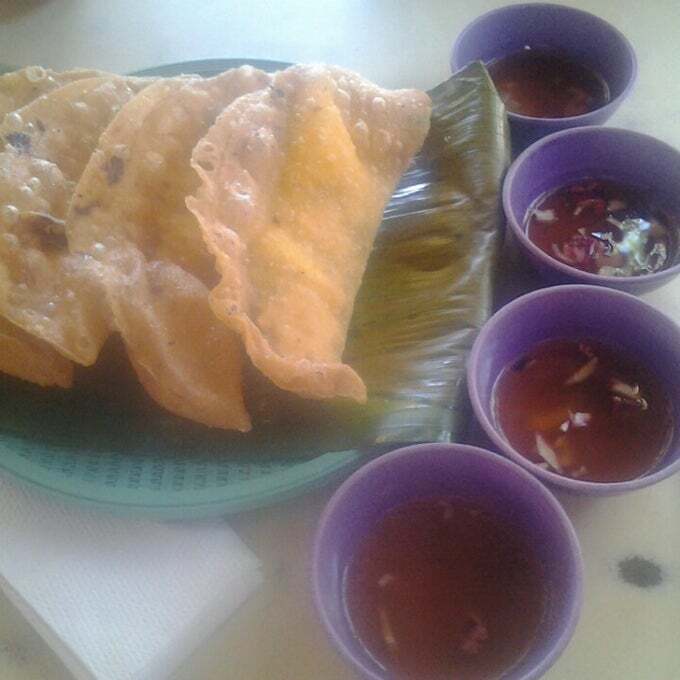 It is a delicious snack, similar to the Mexican Taco, of sauteed cabbage or papaya with egg and Vigan Longganisa, stuffed in a crispy shell made from ground rice." It would have been the highlight meal of the trip if they wrote down that we ordered kare-kare bagnet! I was so looking forward to it. 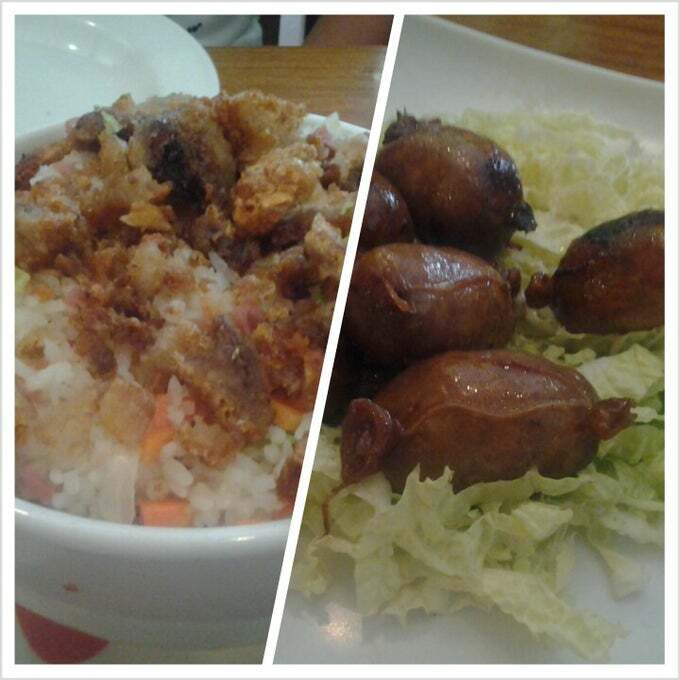 Anyway, we had bagnet fried rice and Vigan Longganisa which was still a satisfying meal.